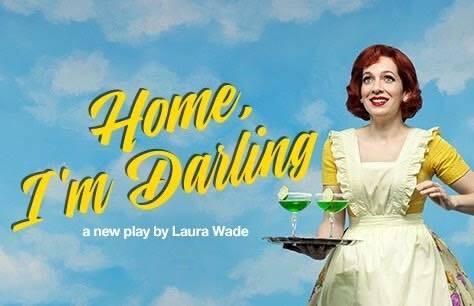 Laura Wade's Home, I'm Darling transfers to the West End and will embark on a UK tour. Theatre seats highly uncomfortable; view was restricted though seat tickets sold as unrestricted. Charged £7.00 for each ticket purchased - thankfully only two - for paying by credit card. Not impressed. The play was brilliant. The seating at the back of the stalls not so good. The overhang of the balcony meant a restricted view of the set despite the assurances of the staff to the contrary. I expect to be told about this before I book my tickets and the ticket price adjusted accordingly!